The LIFE15 GIE/IT/000897 project was born with the aim of constructing a network of environmental volunteers that can help to protect and monitor the sites of the “Natura 2000 Network” (natural areas that are fundamental for the conservation of the European environment and which are therefore protected under EU Directive 92/43/CEE as “Habitats”) as well as disseminate knowledge of the “Natura 2000 Network” in Italy. The LIFE15 GIE/IT/000897 project tests a support model for the management of the “Natura 2000 Network” sites based on the structuring and strengthening of a national network of volunteers able to contribute both to active management activities and to a greater dissemination of knowledge and appreciation of the sites in the “Natura 2000 Network”. 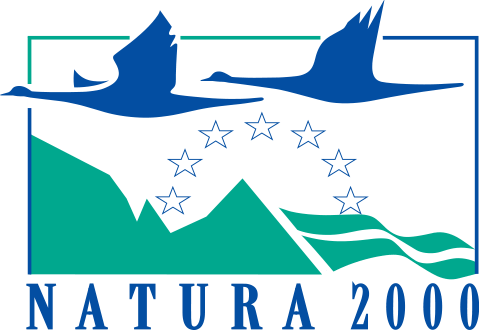 This network of support for the management of “Natura 2000 Network” sites, which is based on voluntary work and the use of easily replicated tools, is proposed as an easily replicable model in other European countries.